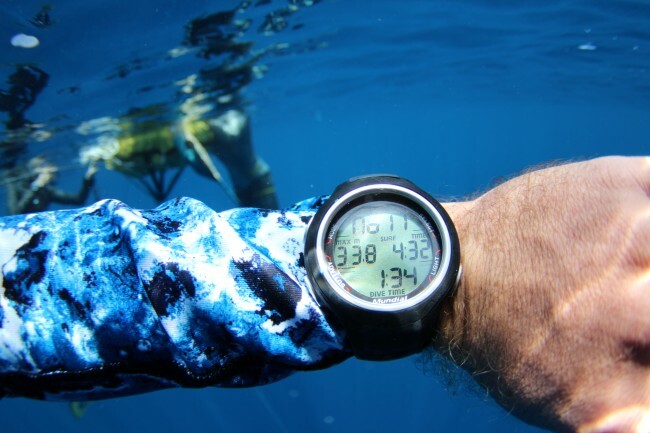 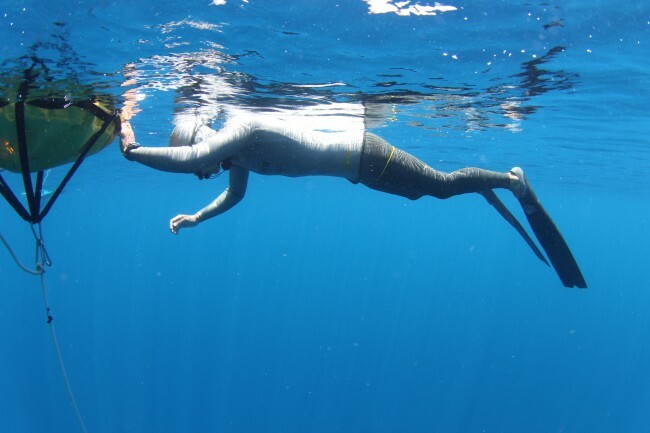 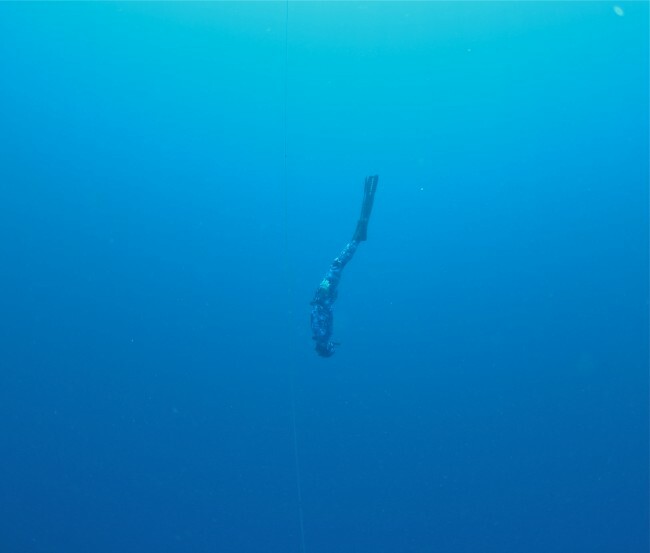 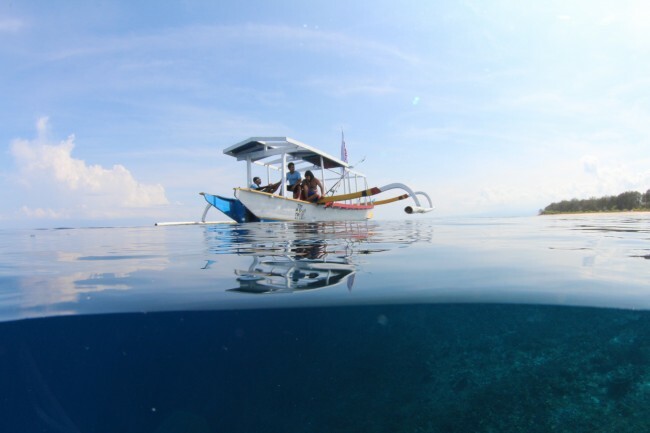 Did you all read my last blog about the Freediving courses I did in Cairns and also the Gili Islands, Indonesia? 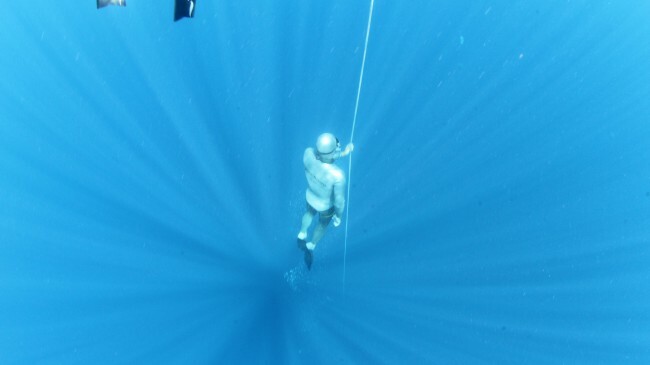 At the completion of this course I had done multiple dives to 30m as well as my first 100ft (33.8m) dive. 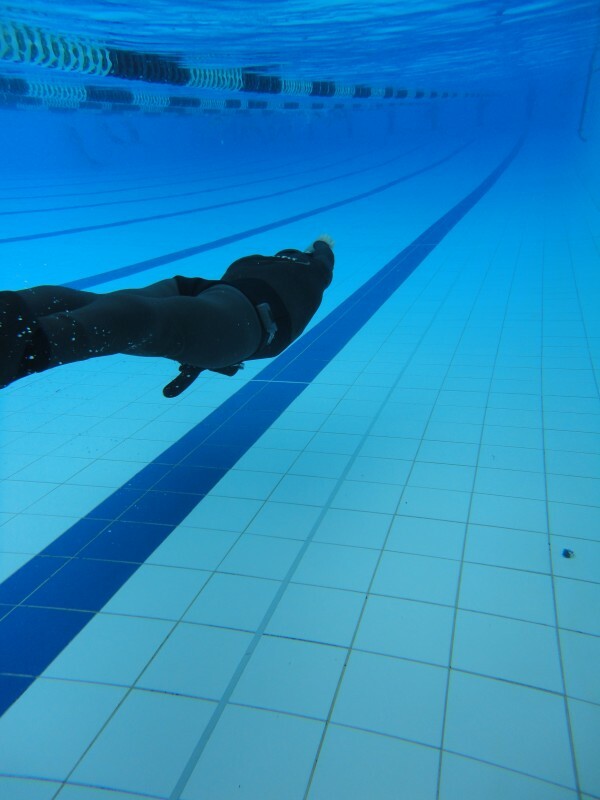 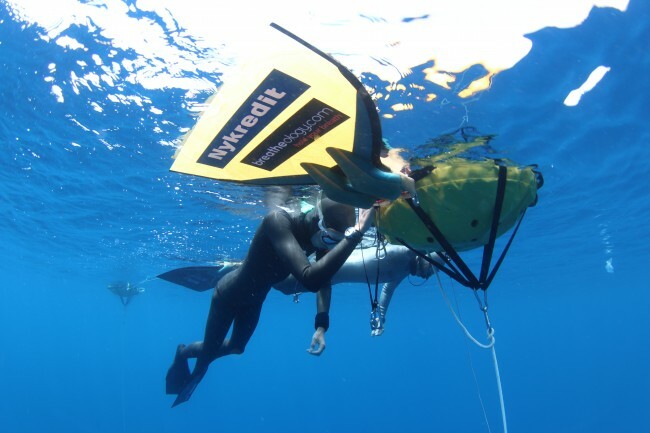 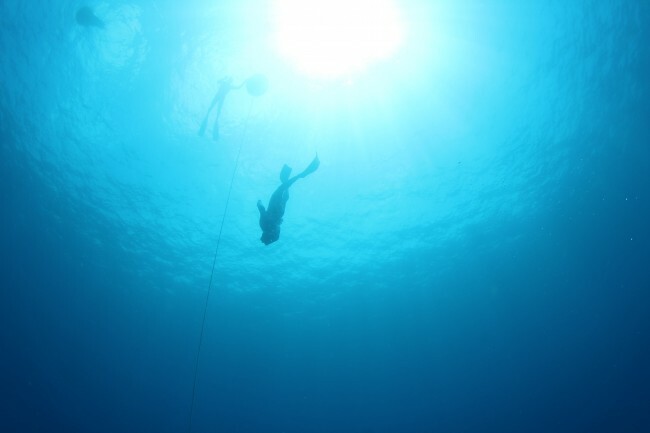 I now have the photos ready too, and thought I'd share them too, because they really tell the whole story: from the breath hold and other preparation, to the actual dive and pool training.